We are proud to announce the results of the second Hillstrike Open Race at Turracher Hohe! 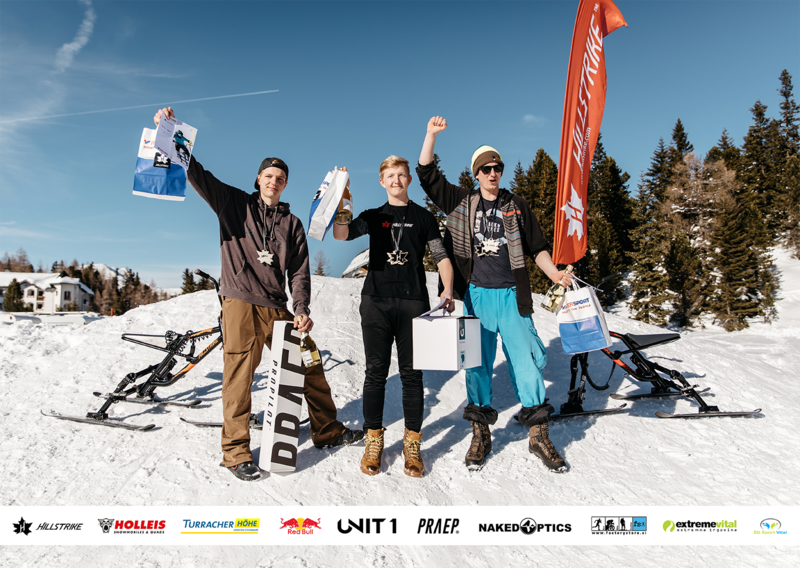 This year the fierce Austrian – Slovenian battle for the podium went to Austria; congrats to the winner Max Holleis! The race was held in two timed runs. To determine the winner, the best time of both runs was used. You can find the full race standings on this LINK.